Neck lift plastic surgery is offered by the best in class NYC board certified plastic surgeon, Dr. Umbareen Mahmood, at her fully accredited top rated plastic surgery practice in Manhattan, New York. 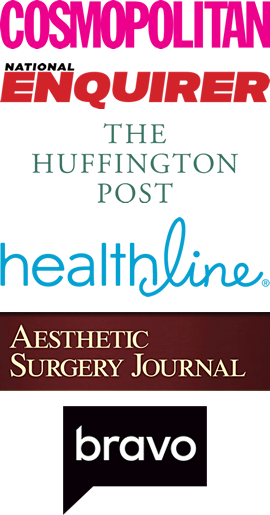 The plastic surgeon offers free neck lift plastic surgery consultations. Performed as an isolated plastic surgery procedure or integrated with facelift plastic surgery, a neck lift will correct one of the earliest age-related concerns. A number of different techniques can be combined to suit the individual, allowing for a comprehensive recontouring and rejuvenation of the neck. Neck lift plastic surgery is a highly customized procedure unique to each of the NYC neck lift plastic surgery patients. Neck lift plastic surgery (sometimes referred to as neck rejuvenation) will help re-position and tighten displaced skin, remove excess fat, and tighten lax muscles to achieve a natural yet subtle youthful appearance. A neck lift is a plastic surgery procedure that improves visible signs of ageing by addressing the excess fatty deposits under the chin (double chin) and along the neck line, loose skin (turkey neck) and muscle banding in the neck creating uneven contours. The board certified plastic surgeon, Dr. Mahmood offers complimentary neck lift plastic surgery consultations at her NYC plastic surgery practice located in Manhattan, New York. Neck lift plastic surgery is typically for younger patients (both men and women) whose concerns are the appearance solely of the isolated neck lift rather than a facelift. The isolated neck lift is performed by the plastic surgeon to rejuvenate the appearance of the neck – typically by reducing volume and achieving a sharper and more defined angle between the jaw and neck. This procedure is often combined with removal of some superficial fat (liposuction). The typical recovery time for neck lift surgery is 3 – 5 days. The post surgical healing process is not painful. Your neck may feel tight for 3 weeks after your surgery. Patients typically go back to their normal daily activities within 1 week, but avoid strenuous exercise / activity for 6 weeks. As a best in class necklift specialist plastic surgeon, Dr. Mahmood provides highly personalized and comprehensive care. Her philosophy regarding the plastic surgeon necklift patient relationship is based on trust and has earned her one of the most respected reputations as a plastic surgeon in NYC. 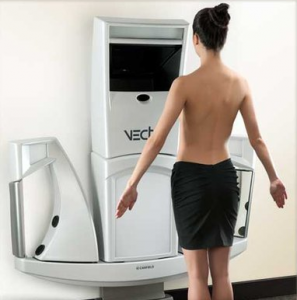 The top rated NYC plastic surgeon uses the latest techniques to provide the most natural-looking results possible for your necklift plastic surgery procedure.